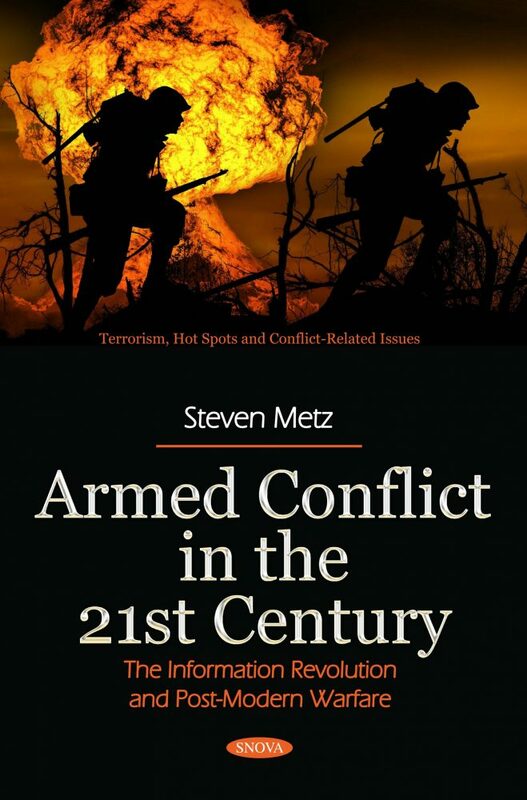 In this monograph, Dr. Steven Metz, who was one of the earliest analysts of the strategic dimension of the revolution in military affairs, suggests that official thinking within the U.S. military may be too narrow. The information revolution, he contends, will have far-reaching strategic effects. The transformation it brings will not only be technological, but political, social, ethical and strategic as well.